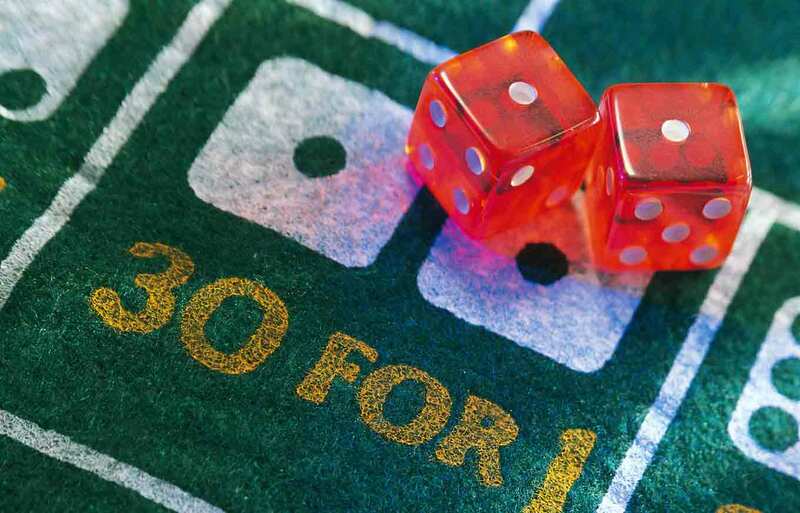 Home > Credit Score > Will Using a Credit Card at a Casino Hurt My Credit Score? Will Using a Credit Card at a Casino Hurt My Credit Score? I was told that if you use a credit or debit card to withdraw cash from an ATM machine inside a casino or race track, it automatically lowers your credit score by 100 points or more. IS THIS TRUE? Credit scores are based on the information reported in your credit reports. With that said, because debit cards are not reported in your credit reports, withdrawing money from an ATM with a debit card wouldn’t affect your credit score at all. And while credit cards are reported in your credit reports, credit card issuers only report the balance and credit limit, not individual transactions. This means the actual transaction itself — or the act of withdrawing cash from an ATM — wouldn’t have any impact on your credit score, regardless of the location of the ATM. However, if you use your credit card for a cash advance — depending on the amount — it could lower your credit score if the withdrawal put you much closer to your available credit. Doing so could have a significant impact on your revolving utilization ratio, which is a factor in calculating your credit score. That said, using a credit card for a cash advance inside of a Casino may have other consequences. For one, cash advances are expensive, often at interest rates of 20% or more. And unlike other purchases, cash advances start accruing interest immediately, there is no grace period. Secondly, depending on your individual state laws and your credit card issuer, you may be prohibited from using a credit card for gambling if you’re purchasing casino chips or lottery tickets. This only applies when using a credit card to purchase them outright, so if you really wanted to, you could still technically use your card for a cash advance … but it’s probably not an ideal option from a financial standpoint.